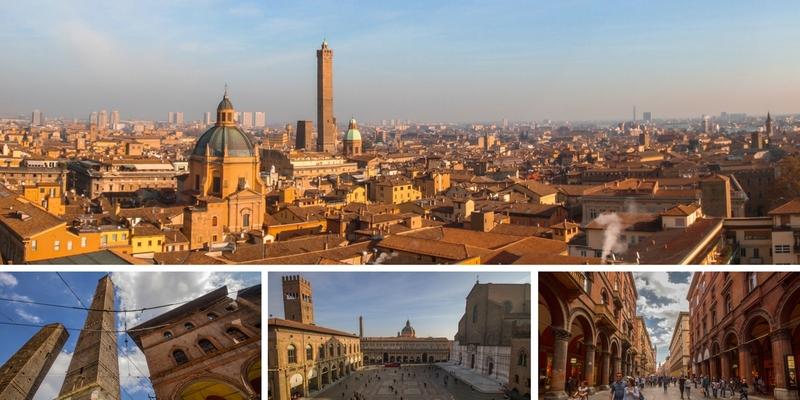 On June 11-12 Bologna will host the Environment Ministerial Meeting of the G7. The meeting will be attended by the Environment Ministers of the seven countries and the Commissioners of the European Union for Environment and Climate. Furthermore, the meeting will be attended by the Environment Ministers of four outreach countries particularly committed to environmental policies, in representation of emerging countries: Chile, Maldives, Ethiopia and Rwanda. The Bologna meeting will focus on the key themes of the global environmental challenge, such as the state of implementation of the goals set by the Paris Agreement to fight climate change and the Sustainable Development Goals set by the UN 2030 Agenda. For the first time, the Environment Ministers will discuss in a G7 meeting themes at the frontier between economy and environment: Environmental Tax Reform, Environmentally Harmful Subsidies, the role of Multilateral Development Banks, Green and Sustainable Finance. The Ministers will discuss also on traditional G7 important issues, such as Marine Litter, and Resource Efficiency. On the latter theme - the core of circular economy - the goal of the meeting will be the launch of a “Bologna roadmap”. The roadmap will be focused on some crucial issues: resource efficiency indicators, citizen involvement and awareness on food waste, economic analysis of the efficient use of resources. The initiative #AllForTheGreen is preparing the city for the meeting, with a calendar of over 70 scheduled events. It includes various activities and projects, and is backed by the World Bank's global partnership program Connect4Climate, with the support of the Ministry of Environment and under the auspices of the Italian G7 Presidency.